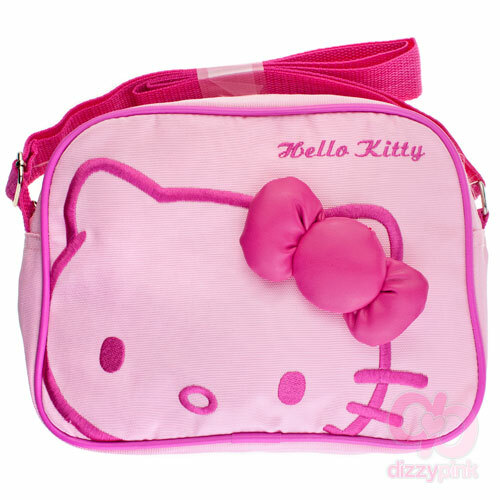 Be the envy of all your friends with this bold, hot and baby pink 3D kitty across the body bag. 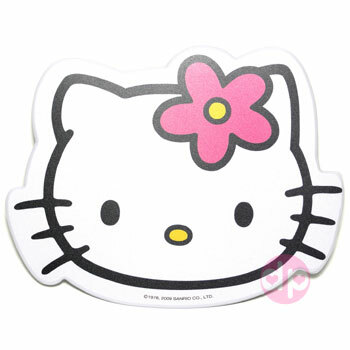 This simple yet striking design features Kitty wearing a 3D, hot pink bow. The zips have added detailing of heart charms making this bag extra cute. With a sturdy and adjustable body strap and handy rear zipped compartment this bag is both stylish and practical with everything you need to get on with your day the Kitty way! (H) 20 x (W) 25 x (D) 3 cm.